1500 SQ FT Space for lease Including Utilities that run $350 per month for $1,200.00 a month, Snowplowing included in rent but not part of the utility per month amount. 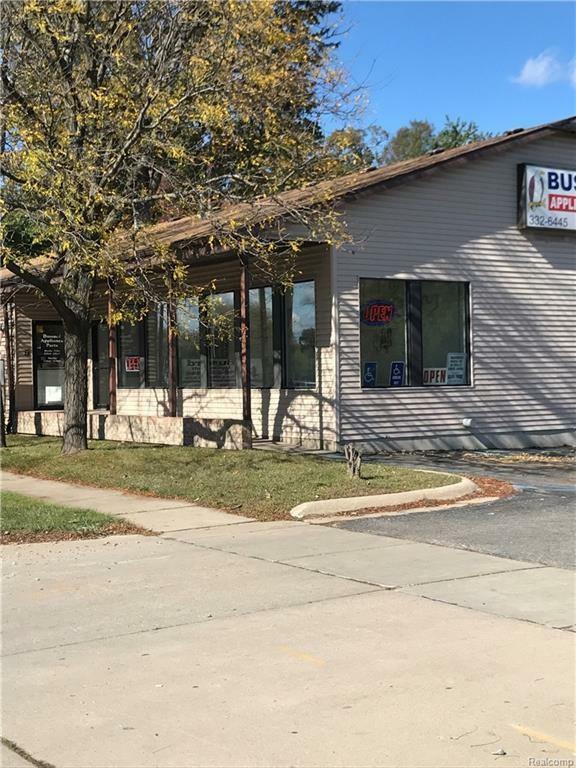 Features customer greet/reception area that has new flooring and paint, private bathroom, large room for work, storage, inventory, employee area. Great for say Dance Studio, Karate, Craft Store, Coffee Shop, Nail & Hair salon, the potential is endless you decide how to use the area. Two private entrances, ample parking. 25,000 cars pass by location each day, with high volume traffic visibility from the road. Includes all utilities and snow removal. Portion of the building is occupied by owner's Appliance Parts Sales business. Appointments during business hours only. 1 MO + 1 MO Sec Dep.